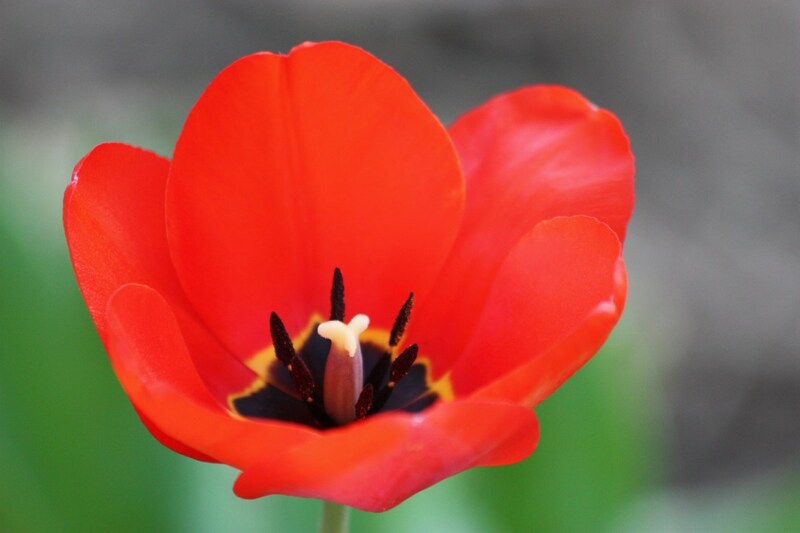 Flowers that grow on their own without human intervention or interference are referred to all wild. 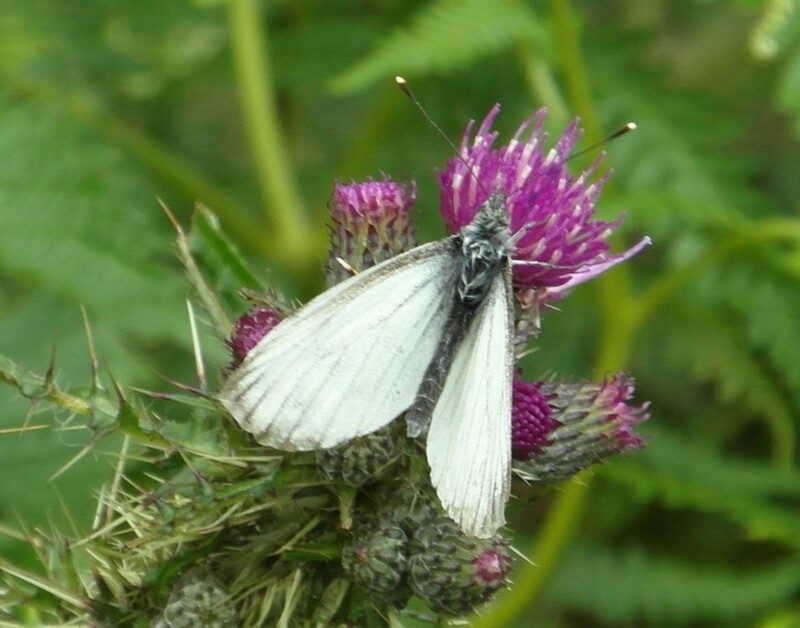 They grow yearly, perennially, and expand into fields, along riverbanks, along the roads of the countryside. 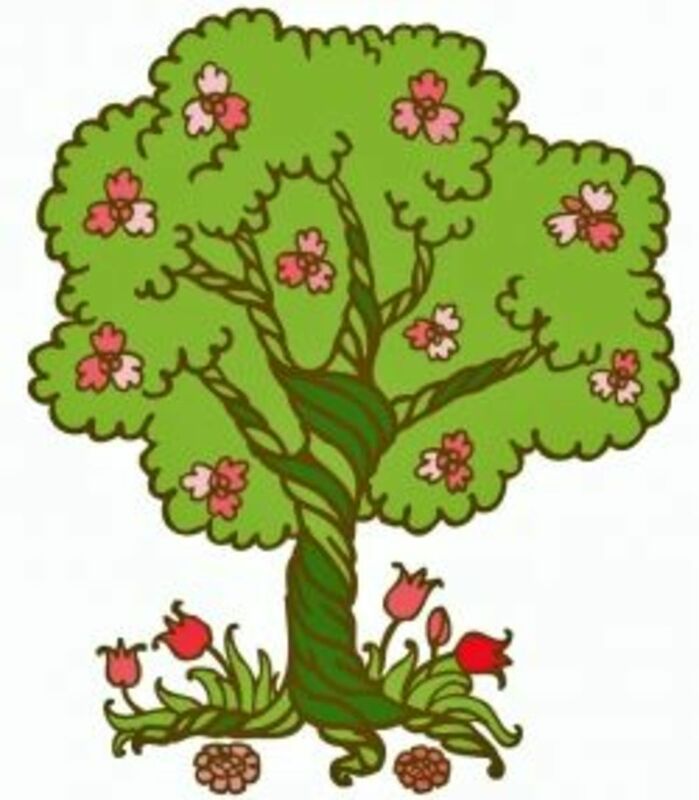 It’s said that Springtime is a time for renewal and flowers are the usual signs that spring is fast approaching. I love wildflowers because they grow almost anywhere and don’t need a lot of care.This is my favorite activity; walking through fields and woods to see the flowers. 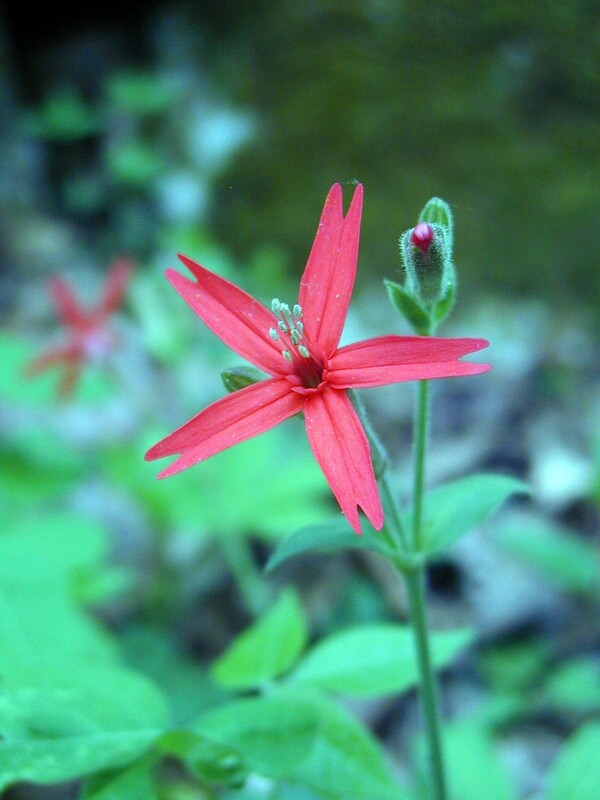 The Kentucky Wildflowers can be found on warm spring days while hiking through the woods. They really lift my spirits when I find one. After being in the house all winter, it’s a pleasure to get outside on these early spring days and find bright cheery faces of nature. Most of their names seem funny to me. Whoever discovered them first got to name them, so be it. 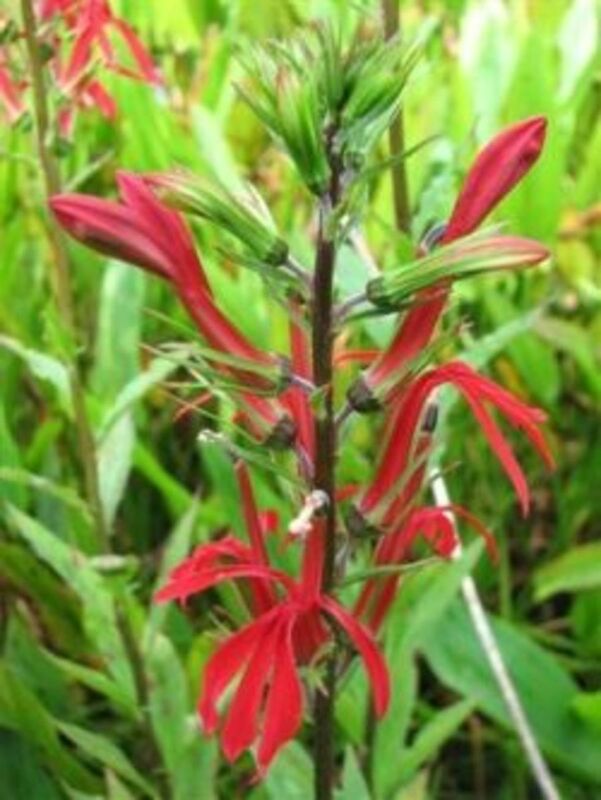 “A wildflower is a native, herbaceous flowering plant growing without the aid of human cultivation or domestication that can include grasses as well as grass-like and aquatic plants.” as defined by Thomas G. Barnes, Extension Wildlife Specialist. 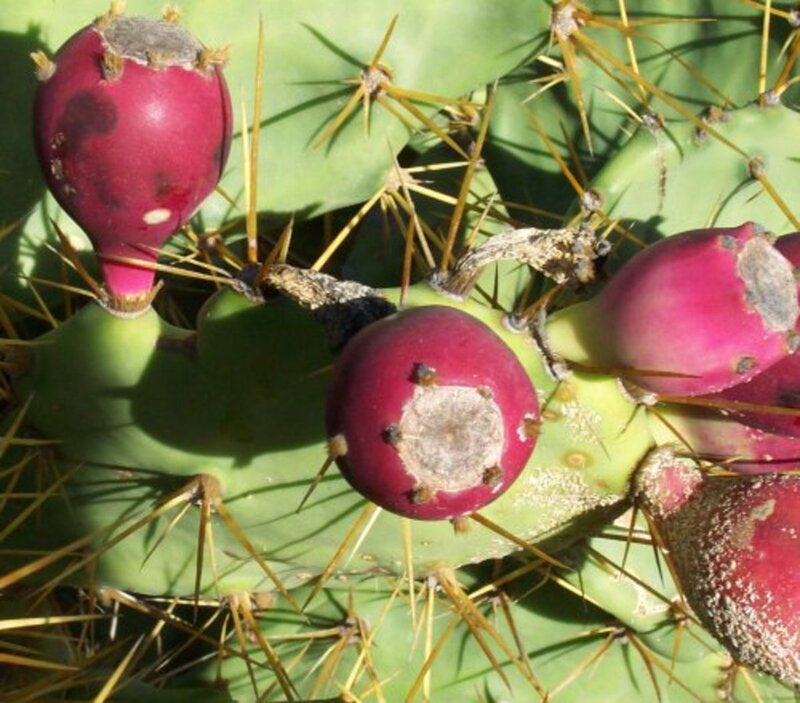 They are all around us and thrive in roadsides, forests, meadows, wetlands, and, it seems, almost anywhere you travel across the state. 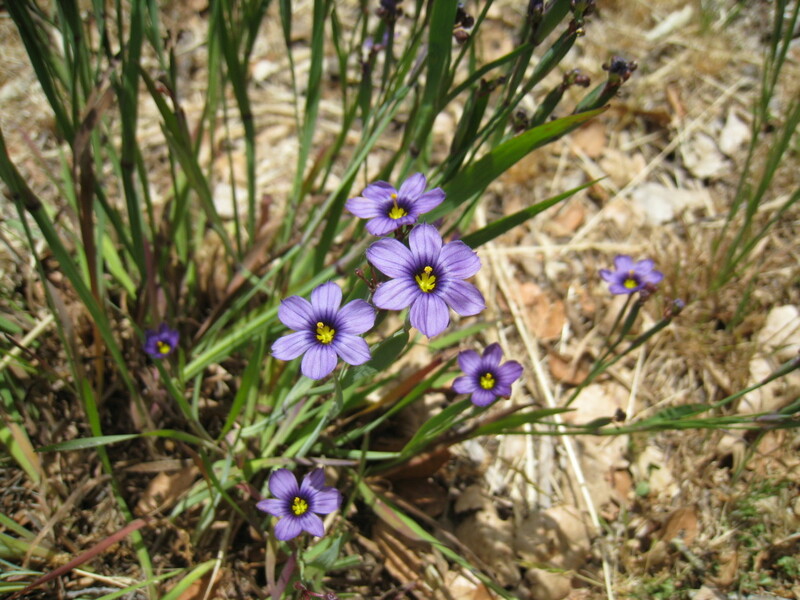 The first Kentucky Springtime wildflower I will present is the Blue-eyed Grass (Sisyrinchin montanum), which is not a grass at all. It belongs to the Iris family and actually is a late spring blooming in June. It can grow to 12 “ high and 1/8” wide. You ‘ll have to see them in the morning before the heat of the day. They will close up like a Day lily. 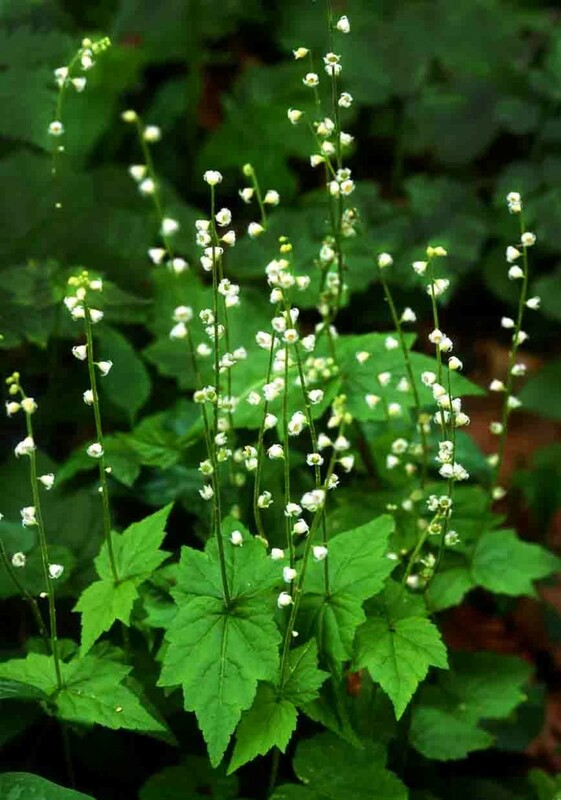 Miterwort or Bishop‘s Cap(Saxifragaceae Mitella dahlia) blooms from April through May and look too exotic for this area...It thrives in a thick wood area, with white cap-like flower pods. It can grow up to 18” with 1/8” wide flower. Twinleaf (Jeffersonia dahlia) is a small low growing twin flower with daises-like pedal and is a member of the Barberry family and blooms in April through May in the damp foods. It is low to the ground and was named in honor of Thomas Jefferson. Fire Pink (Silene virginicais a bright red showy flower that can grow up to 12 “ tall. I call it the red star or starfish flower because of its’ five pointed pedals. 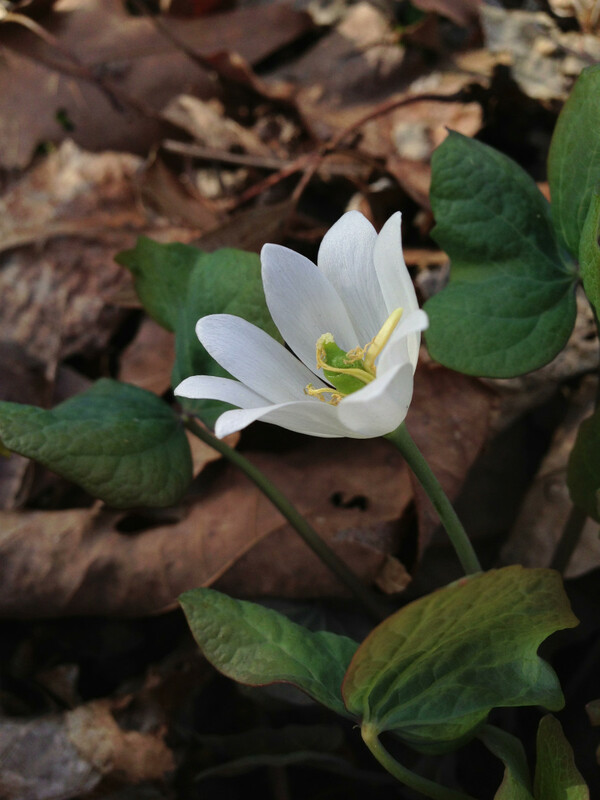 This is another late spring flower that blooms April to June in lightly shaded woods. When you come across this one, it will be the brightest one around. Showy Orchids (Galearis spectabilis) can grow 12 “ with leafy bract flower . 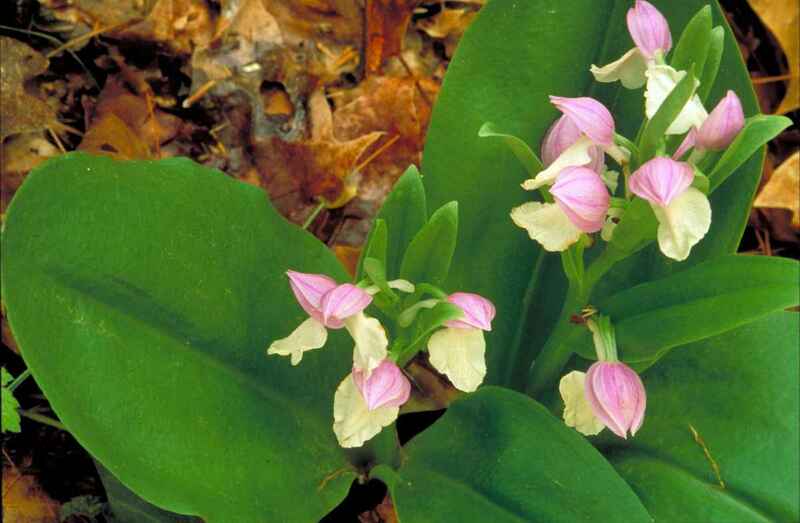 It also is a member of the orchid family and has tricolors of white, pink and magenta. This little delicate flower grows in a thick rocky woodlands. 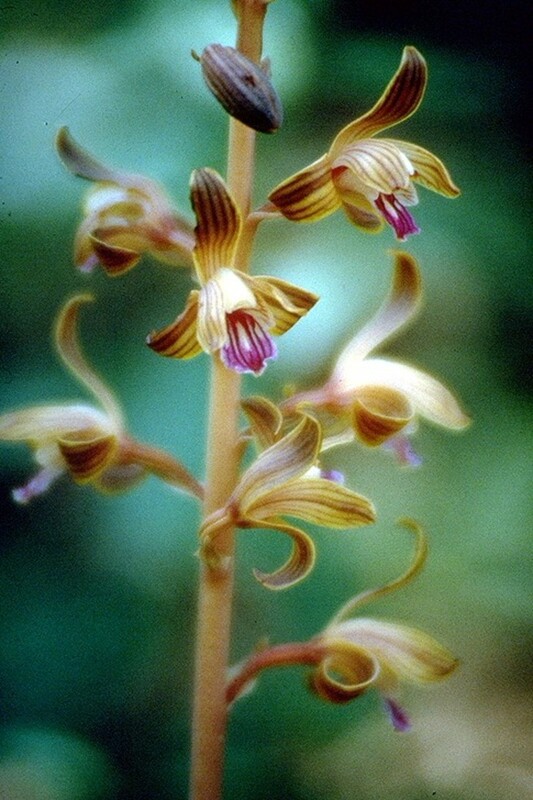 Crested Coralroot (Hexalectris spicata) grows in open dry wooded areas. This really looks like an Orchid and grows up to 18” tall, starts blooming very late spring into early summer. Rose mallow (hibiscus machetes) this is one of my favorites because it grows very tall and has flowers the size of my hand or larger. It comes in a variety of colors and very hardy. You can find these in many nurseries. I didn’t know it grew wild in swamp like areas. 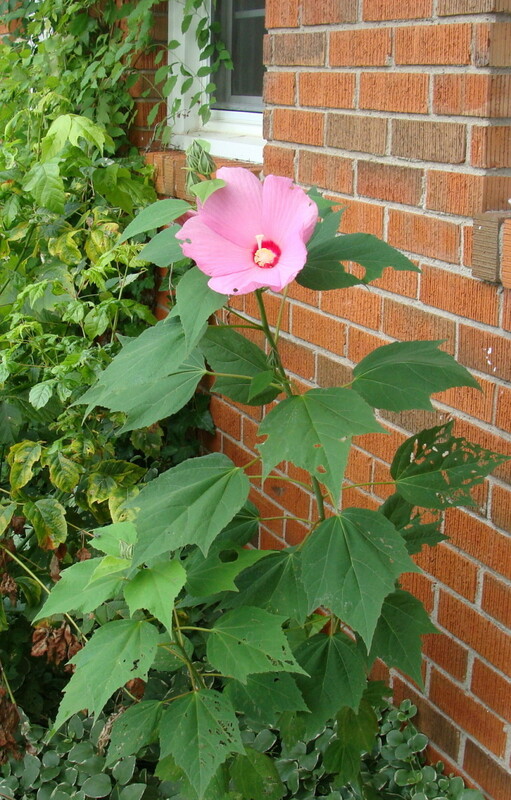 This photos is an example of a white Hibiscus. Well there are some of my favorite Springtime wildflowers that I find while walking in the woods at my nearby park. 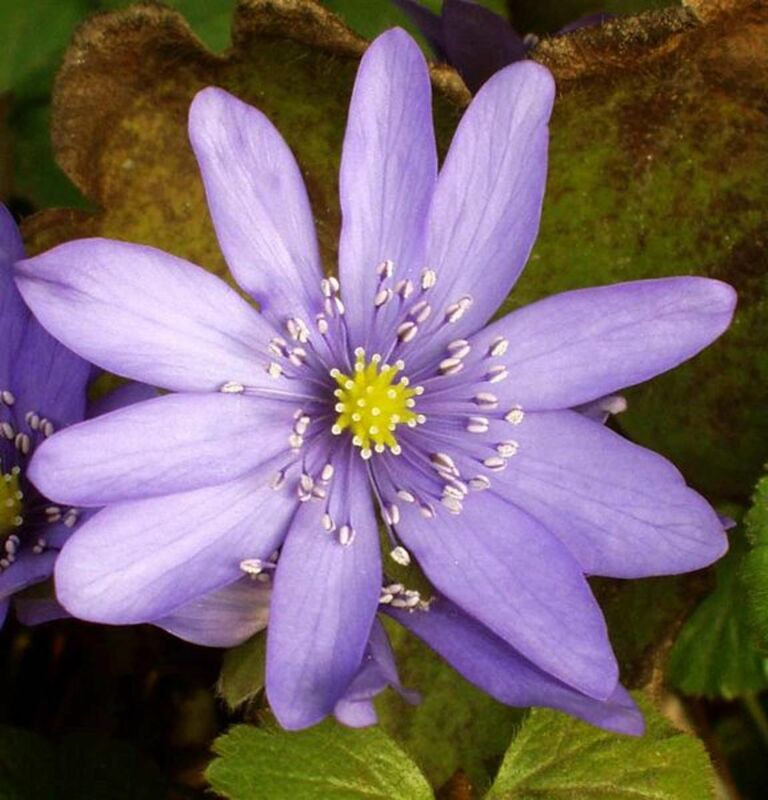 Kentucky has a rich array of wildflowers and Springtime is the best time to find them. You will definitely find some showy ,bright harbingers of spring in the leaves while going for your walk. Just try to choose a favorite one. It’s a difficult task to do. They all have their own little personalities and attributes. Just be careful where you step. thank you peachpurple for your comments on the Kentucky wildflowers hub! They are my favorites. The snowy orchids are delicate and a special treat whenever I come across them on a hike! Some really beautiful flowers here! I especially like the snowy orchids. @leahlefler: you should come for a visit...it's very beautiful;especially the southern parts around the lakes..
there are many more wildflower varieties here than any other state I have lived in. thanks for commenting. This makes me want to visit Kentucky - your wildflowers are so different than the ones we have in Western NY! I love the Fire Pinks - we don't have those in our area. Beautiful! Thanks for commenting Enelle lamb...Daffodils certainly seem like wildflowers.....you can see fields of them !! Well thank you Gypsy Willow for those kind words. well come on down. But not now' cause it's snowing again! yesterday was 78 degrees! Kentucky is beautiful in the spring. It's been a long time since I was there. Thanks Princessa. My favorite things to see are the first flowers of spring! Lovely collection of flowers. I can see some flowers coming out in here despite the freezing mornings, but unfortunately I do not know their names. It is a reminder though that it is not long to go for the cold season to end. Thanks for commenting on my hub. I'm sorry you still have snow! Just lovely! We still have traces of snow but I see "snowdrops" peeking thru the holes in my driveway already! More pictures please especially of the fields and streams!